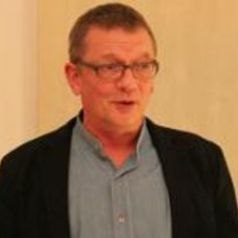 Neil Blain is professor emeritus of communications at the University of Stirling. He has given evidence to various media commissions, and to parliamentary inquiries into the Scottish media both at Holyrood and Westminster; and has acted as a research consultant for the broadcasting industry. He co-edited Scotland’s Referendum and the Media: National and International Perspectives, (published 2016, with David Hutchison and Gerry Hassan, for Edinburgh University Press).